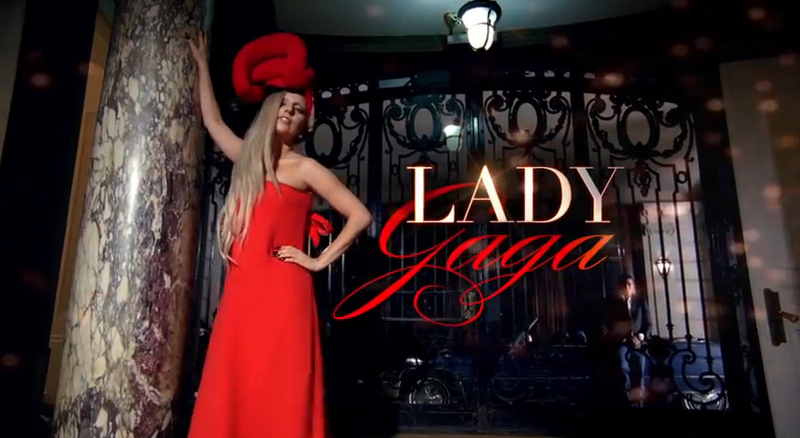 Tomorrow is the day of the super special "A Very Gaga Thanksgiving" on channel ABC at 9:30/8:30c. I'm excited to see this special, it looks very fun and a real nice look into Ms. Gaga's life. I'm already wishing that she makes a another special soon after say... "A Very Gaga Christmas". That would be cool! So be sure to tune in tomorrow night for the 1 1/2 hour special of "A Very Gaga Thanksgiving". It's right after the hour long adorable "Charlie Brown Thanksgiving"